CA strongly encourages all members of our community to explore the numerous resources available from the ENERGY STAR Program and the Baltimore Gas and Electric Smart Energy Savers Program and take what steps they can to reduce energy consumption, fight climate change, and save money. BGE offers numerous incentives through the Smart Energy Savers Program that is funded by the EmPower Maryland Act. Columbia residents pay into this energy-efficiency fund every month through their utility bill, and it makes sense to participate in BGE’s rebate program and get some of that money back – visit bgesmartenergy.com for detailed information on available incentives. Spending just $100 for a detailed Home Performance Energy Audit (a $400 value) is likely the most important step a resident can take to make our community more sustainable. 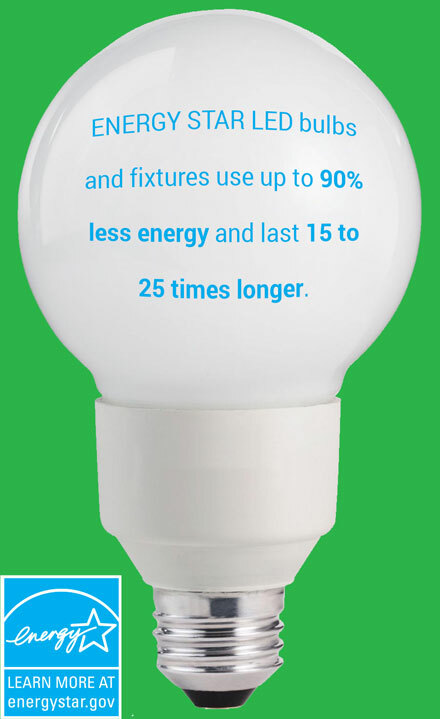 ENERGY STAR LED bulbs are third-party certified to save energy and money while helping prevent climate change. Simply replacing old incandescent bulbs (which waste most of the electricity as heat) with an efficient LED is one of the simplest and most impactful steps one can take to save energy and reduce costs. Click here to see the ENERGY STAR Lighting Guide for help picking the right bulbs, and how certified light bulbs can save you money. 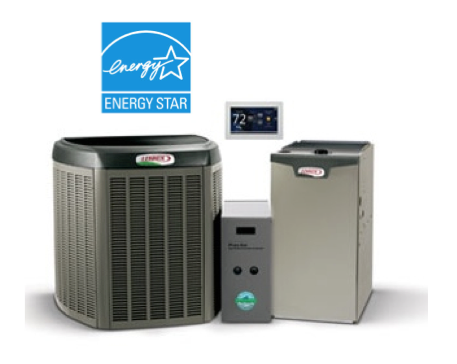 ENERGY STAR certified heating and cooling equipment is much more efficient than standard models and also meets rigorous testing standards. By choosing ENERGY STAR heating and cooling equipment and taking steps to optimize performance through temperature settings and schedules, you can enhance the comfort of your home while saving energy. BGE provides incentives that range from $50 to $1,500 for ENERGY STAR Certified HVAC equipment! ENERGY STAR-certified televisions are, on average, more than 25% more energy-efficient than conventional models, saving energy in all usage modes: sleep, idle and on. The label can be found on everything from standard TVs to large-screen TVs with the latest features like 3D and Internet connectivity. Many models that earn the ENERGY STAR certification incorporate LEDs, the latest in screen backlighting technology. 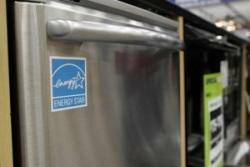 ENERGY STAR-certified refrigerators are required to use about 20% less energy than non-certified models. Choose a new certified model rather than a standard model and cut your energy bills by more than $125 over the lifetime of your fridge. BGE currently provides incentives that range from $30 to $500 from buying ENERGY STAR certified products! Plug home electronics such as TVs and DVD players into power strips; turn the power strips off when the equipment is not in use — TVs and DVDs in standby mode still use several watts of power. Take short showers instead of baths and use low-flow shower heads for additional energy savings. Home Performance with ENERGY STAR takes a whole-house approach to improve the energy performance of your home. Rather than focusing on one problem, Home Performance with ENERGY STAR pinpoints how specific improvements throughout your home can work together to make your entire home more comfortable and save you money. The Home Performance Energy Audit includes a detailed rafter-to-basement inspection, a blower door test, installation of LEDs and water pipe insulation, and safety inspection of gas fired equipment. BGE enables Home Performance Energy Audits that cost just $100 (a $400 value), and rebates from $250-$7,500 are available for upgrades based on approved measures. Check out CA’s Home Energy Efficiency Upgrade Cooperative!